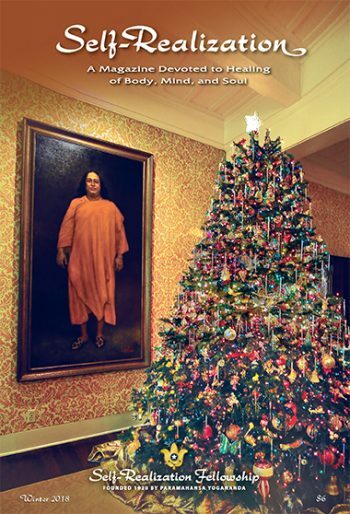 A short story that ponders: What is the best reason for seeking God? 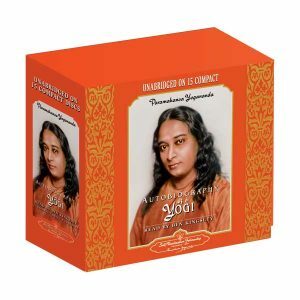 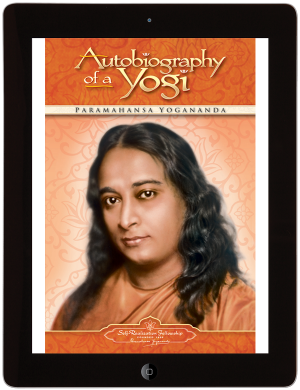 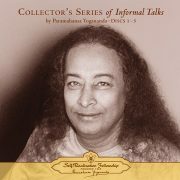 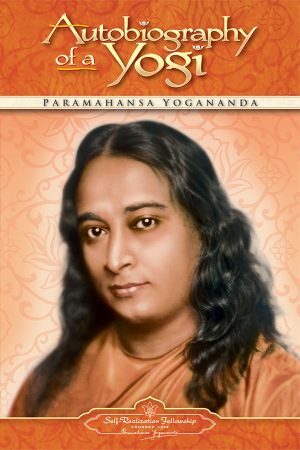 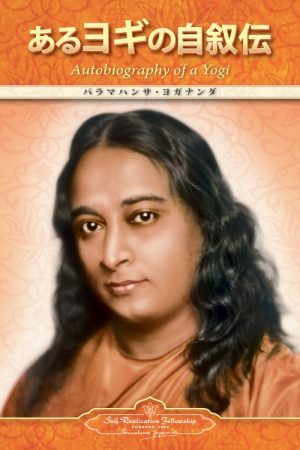 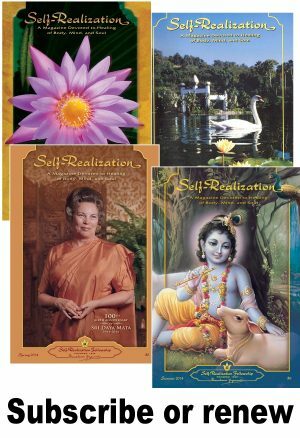 A direct disciple of Paramahansa Yogananda recounts the first years of her life as a nun living in the presence of the great guru and describes his ongoing legacy in the world today. 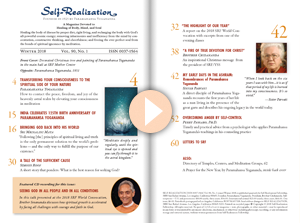 In this talk presented at the 2018 SRF World Convocation, Brother Sevananda discusses how spiritual growth is accelerated by facing all challenges with courage and faith in God.